When an emergency strikes, it’s important to be able to remain calm and focused so that you don’t miss any opportunities or make any mistakes. Most people don’t have this skill innately in them and generally, some form of training is needed to get people to that level. Thankfully, Jeff Udger was lucky enough to encounter such a person recently, as he would have likely been dead were they not trained. Sgt. 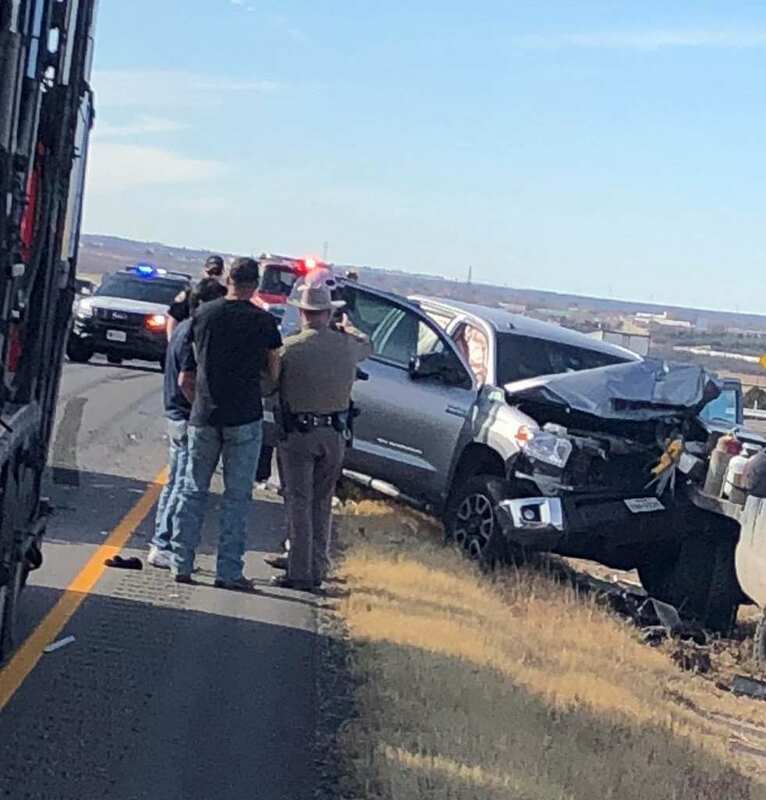 Trey Troney was driving through Sweetwater, Texas when he came across a roadside accident and found Udger bleeding out behind his steering wheel. As his adrenaline kicked in, Troney knew exactly what to do when coming across the accident. He quickly ran back to his car to grab his hoodie and pried open the doors to Udger’s car. He raised Udger’s head and used his hoodie to stop the bleeding. Thankfully, Udger was still semi-conscious enough to joke about Troney being a Saints fan. However, the humor was short-lived as Udger’s health took a turn for the worst quickly. He passed out due to a punctured lung that was filling up with liquid. Thankfully, Troney had been trained to asses situations like this and his training immediately kicked in. He ran over to his car and grabbed a ball-point pen and a Needle Chest Compression kit which he had in his first-aid kit. When he got back to Udger, he jabbed the NCD into his lungs but found that the needle was too thin. He then used the ink tube and slowly the bubbles of liquid started coming out. While Udger was unconscious, Troney knew he would survive. The ambulance arrived shortly afterward and carried Udger away to the hospital. When he awoke later, he was incredibly grateful to be alive. 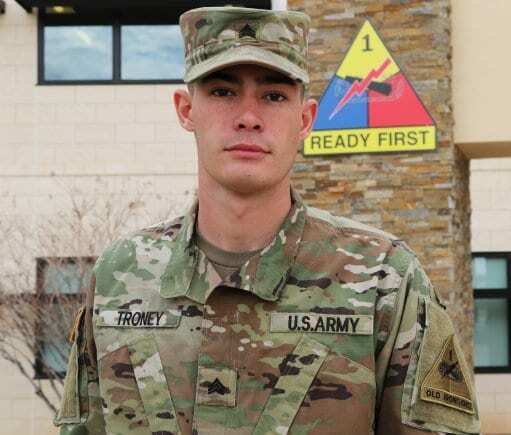 Troney had originally worried that he might get sued for having stuck a ballpoint pen into a man’s lungs, but Udger went out of his way to congratulate and thank Troney – even going as far as saying he would replace his jacket and went on to phone his superiors in the Army and share his praise for the soldier with them. Udger wrote Troney an email and said “Young man, you will always be my hero,” among other forms of good praise. Had Troney not been there, there was a good chance Udger would have been dead – but for Troney, it just felt like the right thing to do.